Hoh Rainforest is located in the Olympic National Park in Washington and offers a glimpse of the beauty of a rainforest. I tried to capture the feel of the rainforest with this desktop background wallpaper. 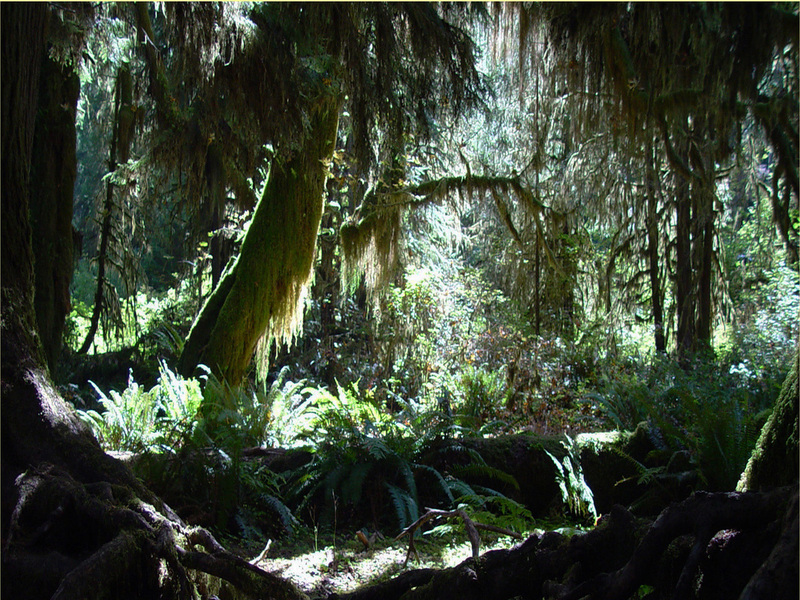 Hoh Rainforest receives over 150 inches of rainfall a year, and is one of the largest temperate rainforests in the U.S.